The origin of the Galgo is somewhat mysterious. It is believed that they began with the medium-sized sighthounds that accompanied the Celtic migration into the Iberian Peninsula, circa 600 BC. 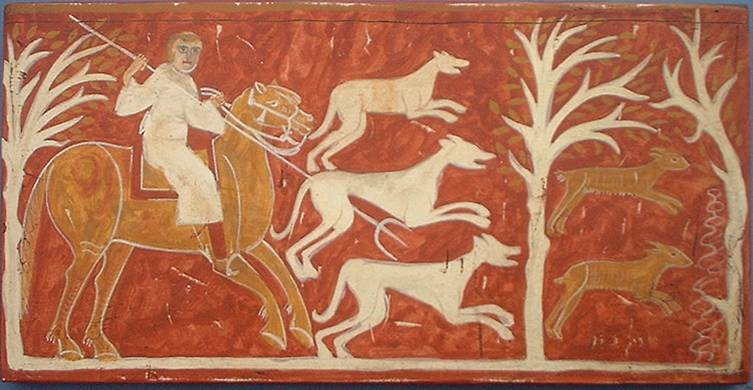 The Romans continued with the traditional use of these hunting dogs during their reign. And later from the 8th to 15th centuries, they were used by the Moors, who also shaped the breed a bit by bringing in bloodlines such as the Podenco Ibicenco and the Sloughi. For the longest time Galgos were owned predominately by the aristocracy. There were laws in place to punish those who stole or killed one of these magnificent hunters. Through the developing centuries Galgo ownership became more wide spread among the social hierarchy, until they were mostly found in the smaller provincial Spanish villages. 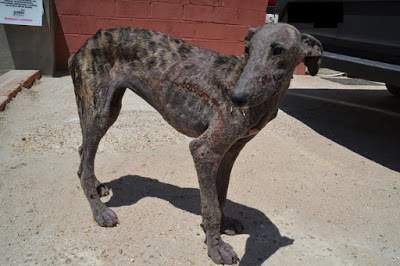 Today, the Galgo breed has fallen from a beloved, respected and sought after possession, to something akin to a "tool" or piece of equipment that is to be discarded and destroyed after it is no longer useful. There is not a specific reason for this drop in favor, however changes to the political climate, social equality, and a decreased dependency on subsistence hunting for survival are all likely contributors. 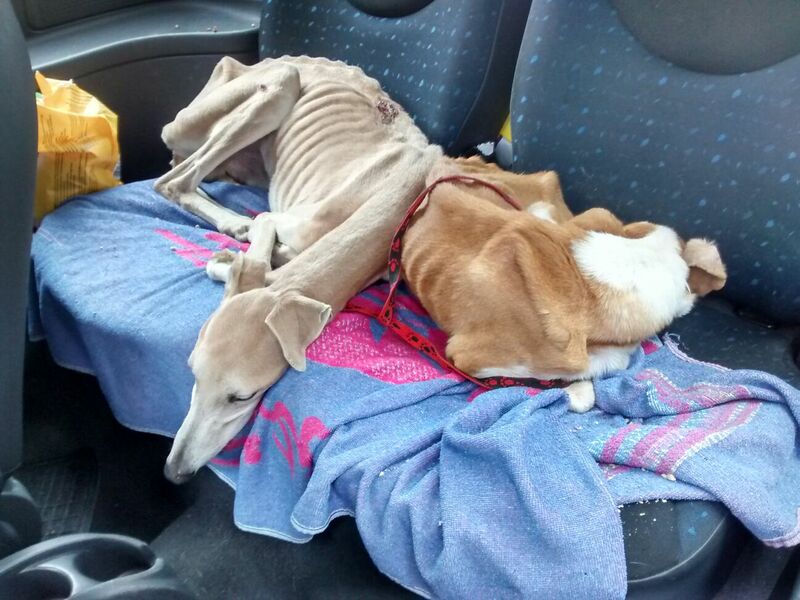 Now, the Galgo is used as a "sports hunter" for trophies and prizes. They are bred indiscriminately and profusely to produce the fastest, most capable dog. Any that cannot compete at a winning level are discarded. The horror here is that the "discarding" has been unchecked and commonly includes any of the following methods: abandonment, kill shelters (perreras), shooting, hanging, throwing off cliffs or down wells, and other atrocities. The "lucky" ones are on the streets and in the perreras; these are the ones that have the chance to be rescued by the few rescue groups and sanctuaries in the country. 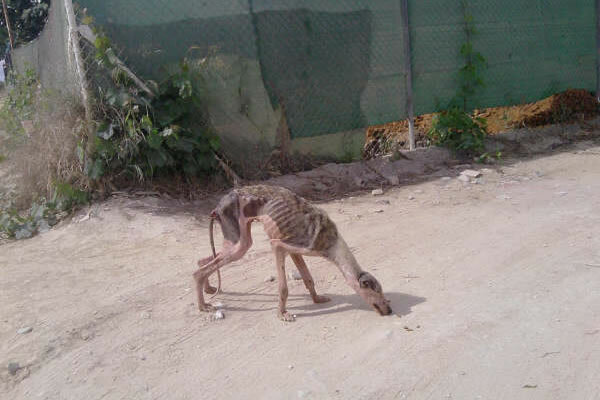 It is estimated that somewhere between 40,000 to 60,000 Galgos are abandoned or killed every year. It is difficult to get an accurate number as several smaller rescues and individuals do not report the animals to the authorities. Due to the current unfavorable conditions and opinions of the Spanish public, the rescues have a difficult time finding pet homes for the dogs within their own country. Therefore, most of them have developed relationships with sighthound groups in other countries and do their best to place dogs with those groups. The Spanish rescues are fighting a very serious battle. They have to rescue those they can, provide medical care, provide their daily care, and work to find homes for them. (Some of these dogs have been waiting years to be adopted!) They have to deal with a government that has laws in place for animal welfare, but that see no political advantage to enforcing those laws except in the most extreme cases. They have to fight to educate a public that has grown accustomed to these treatments as normal and culturally acceptable. They are working hard to educate the younger generations through school programs of the importance of these and all animal lives. Some groups are working with the Galgueros (the hunters/owners) to educate them about their responsibilities to these animals, and to take the dogs before they are injured or abandoned. 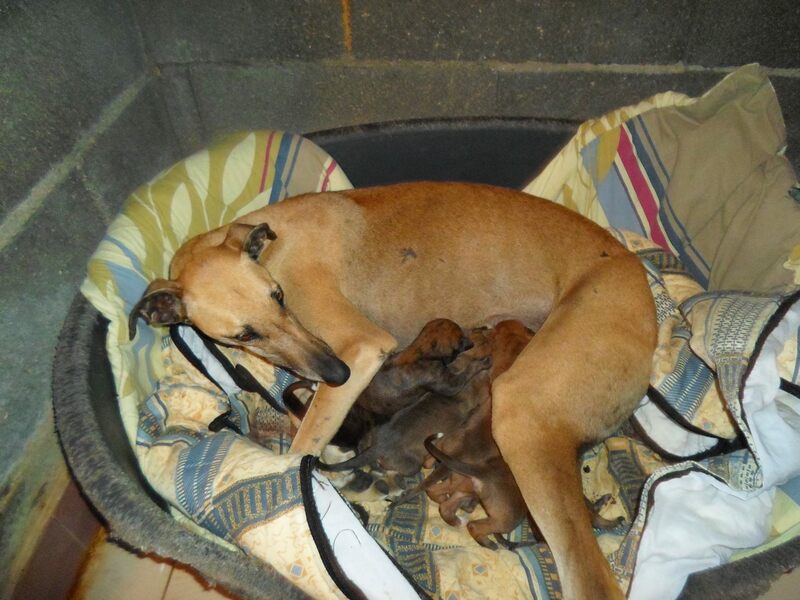 Check out our other pages to see what you can do to help our Greyhound cousins! 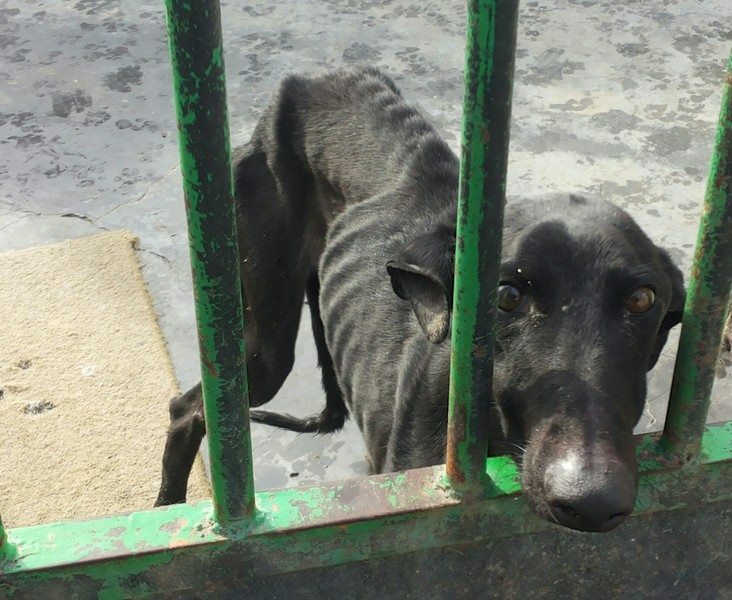 Next page: The Difference between Galgos and Greyhounds: What to expect!